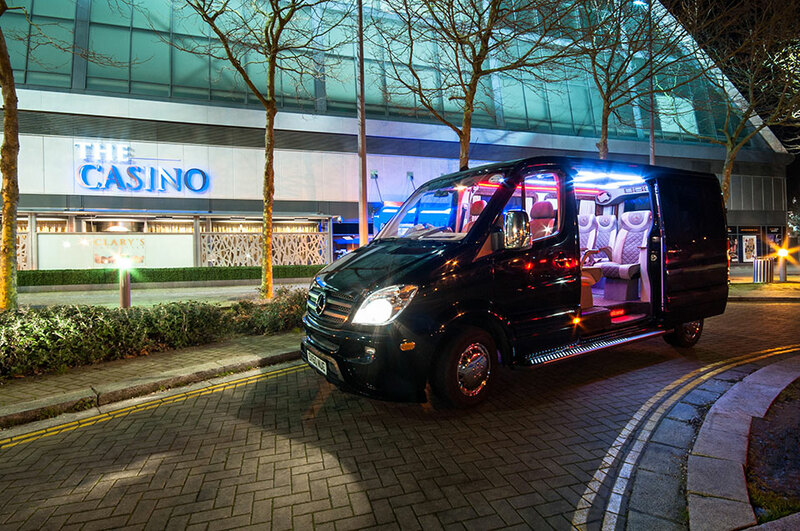 ASL are excited to introduce and offer for hire in 2016, the newest addition to our family. The Mercedes bus “ The Jet” is an 8 seat executive bus based on the Learjet. As it has been built to Learjet specification. For hire in London, and around the surrounding areas. 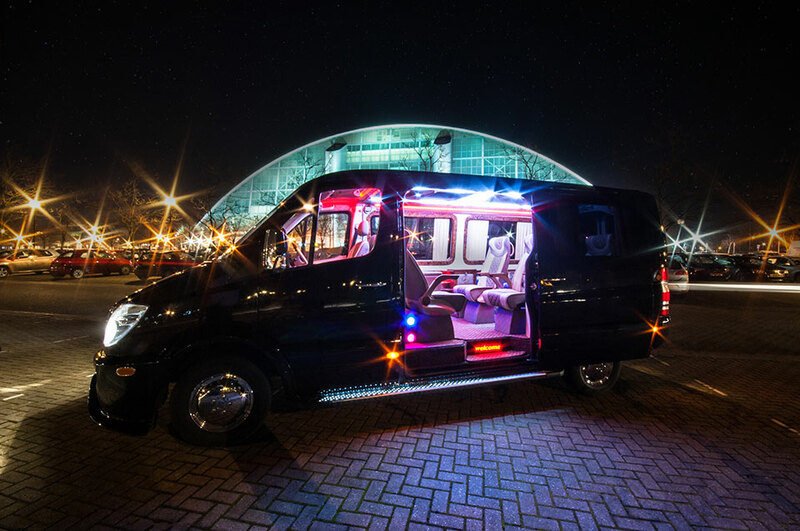 The Jet encompasses all that is needed for party and corporate events. 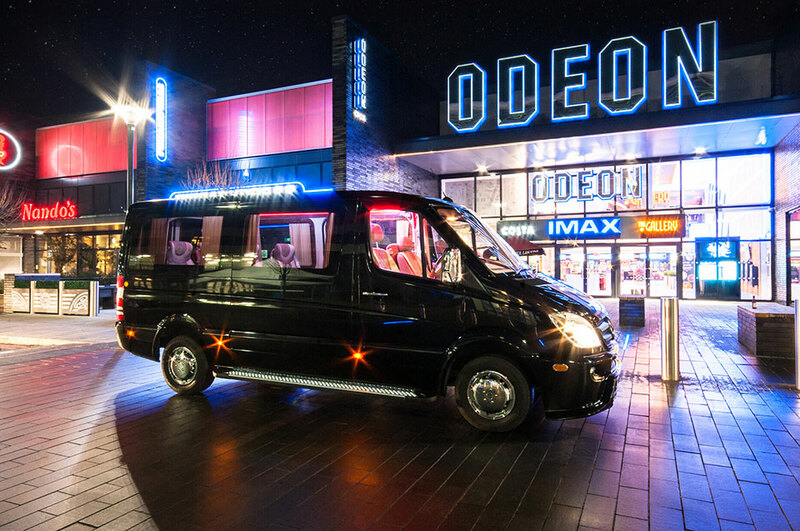 Absolute Style Limousines are highly experienced in executing, professional travel for; hen and stag parties, prom nights, anniversary celebrations, theatre trips, sightseeing tours, airport transfers, wedding transfers and many more activity’s which can be tailored for your needs. 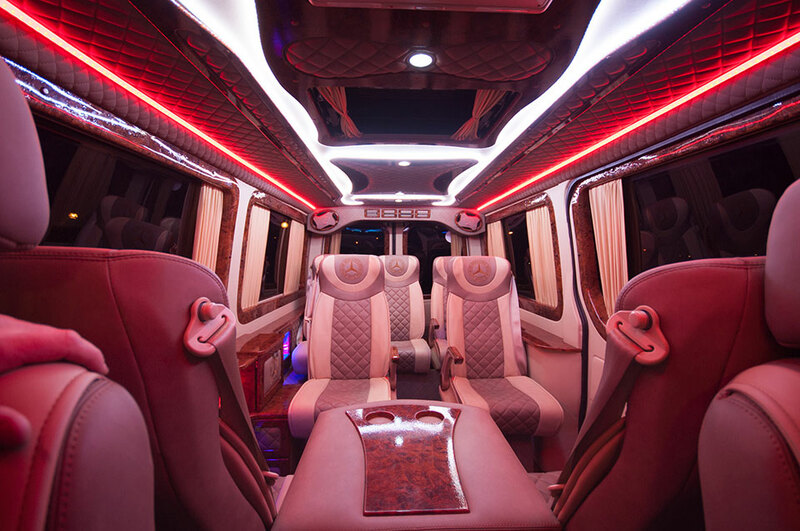 The Jet is adorned with screen LCD TV’s, CD combination player, Hi-Fi multi speaker, subwoofer stereo- surround system, Blue tooth technology, leather Mercedes seating, fridge to keep your refreshments chilled and glass holders.